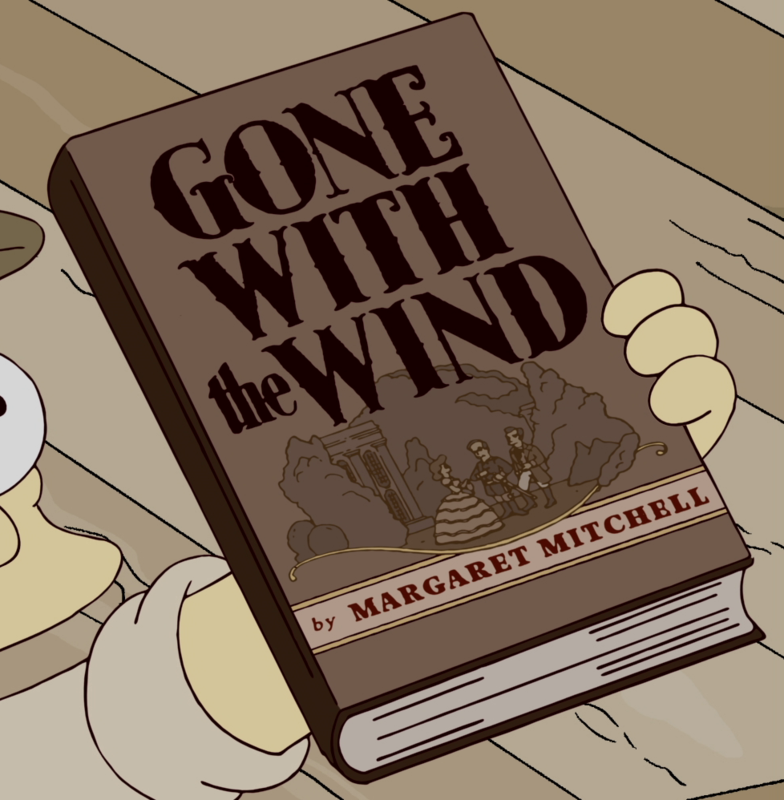 Margaret Mitchell is an American author. She wrote the book Gone with the Wind. Her name was seen on the book when a young Abraham Simpson gave a copy of the book to Clark Gable. Modified on August 29, 2012, at 17:47.